As you browse the internet and look for the best savings possible for your vehicle repairs, remember… Ed’s Exhaust & Automotive has offered their best buy guarantee for over 31 years! Bring in the lowest final written estimate you can find from any one of our major competitors and we will beat that estimate by up to 10%! No small print here! Hand us your best deal in writing from any major competitor and watch our no hassle policy save you time and money! Ed’s Exhaust & Automotive in Gresham & Beaverton is here to service your car, truck, van or SUV. Our auto repair services provided at our auto shops in Gresham & Beaverton conveniently located to help with all of your auto repair needs. Our mechanics are happy to diagnose your vehicle and its mechanical needs to help get you and your vehicle back on the road fast and safely. 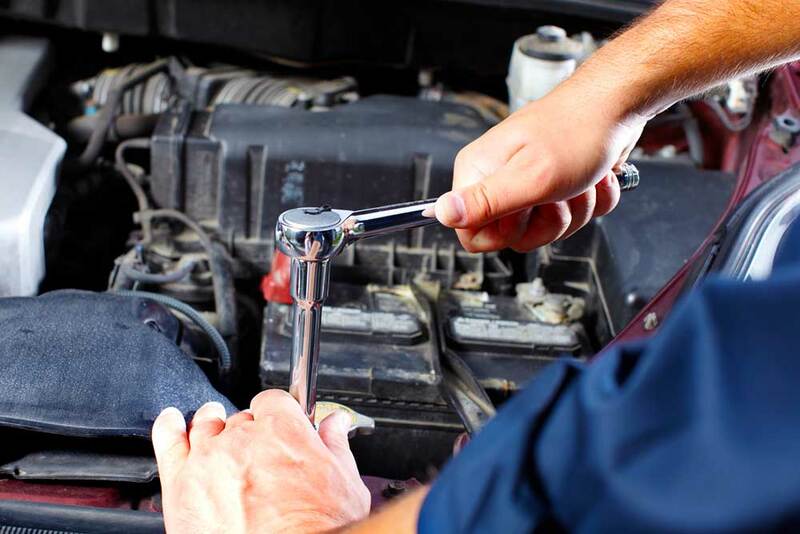 Browse our website to see what services our mechanics provide and contact us today to make a appointment with one of our customer service representatives to go over your vehicles mechanical needs. 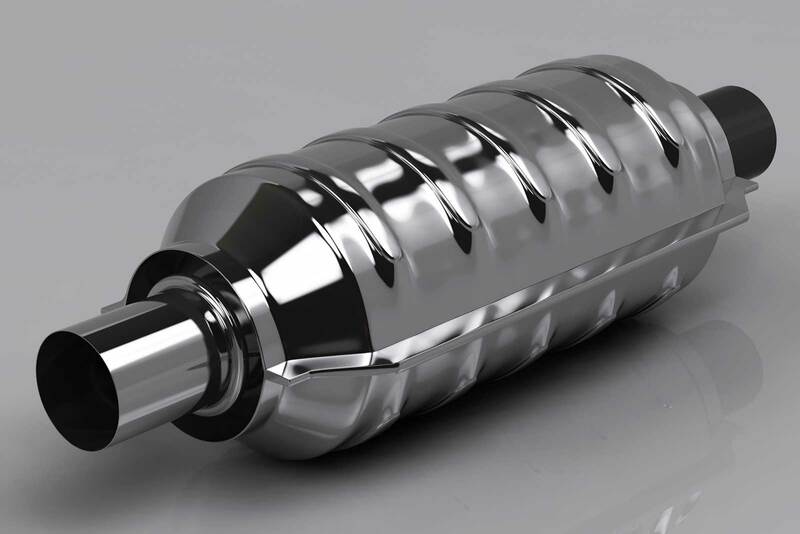 Catalytic converters have a hard effect on your engines efficiency if not properly installed or neglected. 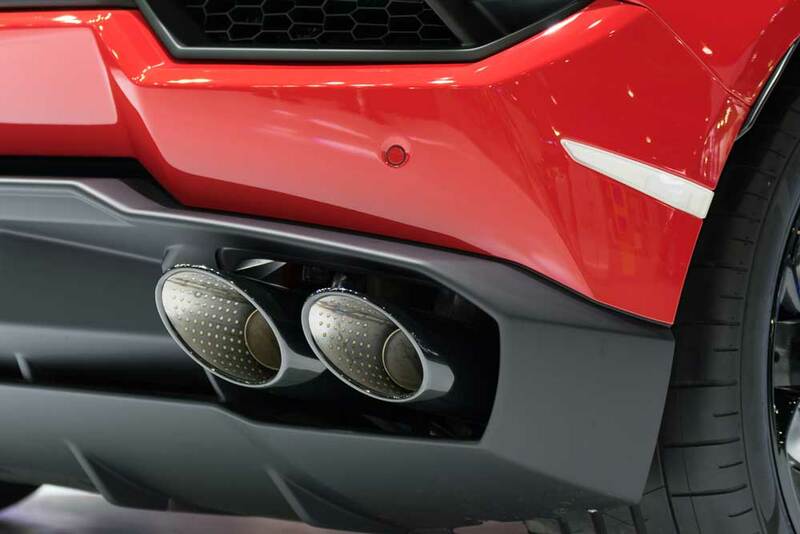 Replacing a catalytic converter can be stressful and expensive which is whyEd’s Exhaust & Automotive both understands and is here to provide both excellent service and price to the Beaverton & Gresham area. Our auto repair services are great for your foreign or domestic vehicle. We specialize in auto repair, clutch replacement, brake systems, o2 sensors, tune-ups, oil changes and other lube services, electrical diagnostics & many other auto repair services.